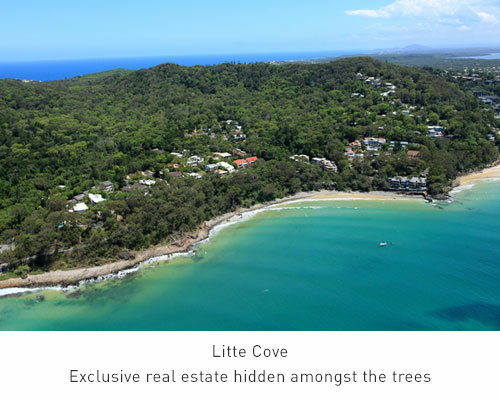 Between Noosa Main Beach and the renowned Noosa National Park is a hidden treasure known as Little Cove. Take the boardwalk to the park and discover a magnificent variety of walking trails, all conveniently beginning from one location. 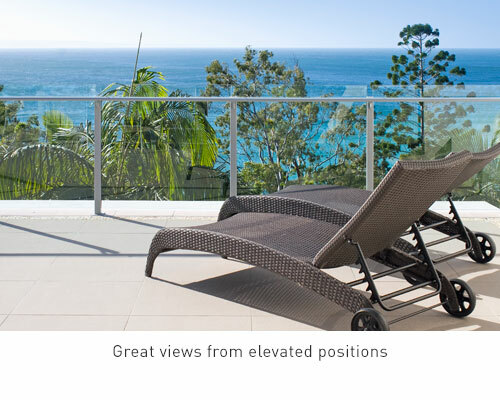 Experience breathtaking rainforest backdrops and spectacular coastal and wallum surrounds as the neighbourhood koalas look on. 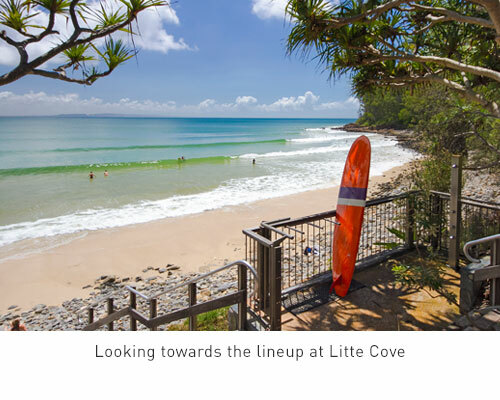 For the more adventurous or young at heart, stroll across to the beach and enjoy the renowned surf breaks. Or you can enjoy a bite to eat, perhaps some leisurely shopping as well, as you saunter along the cosmopolitan Hastings Street. As winter rolls in, you’ll even have the opportunity to participate in a spot of whale watching, as these magnificent creatures start to migrate up and down the coast. 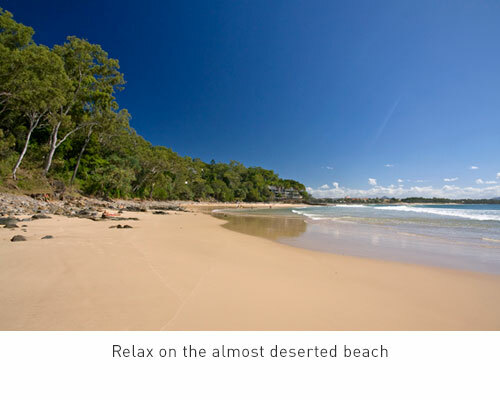 The quiet serenity of Little Cove has something for everyone, one region of Noosa you’ll truly enjoy. Experience a holiday destination unlike any other.